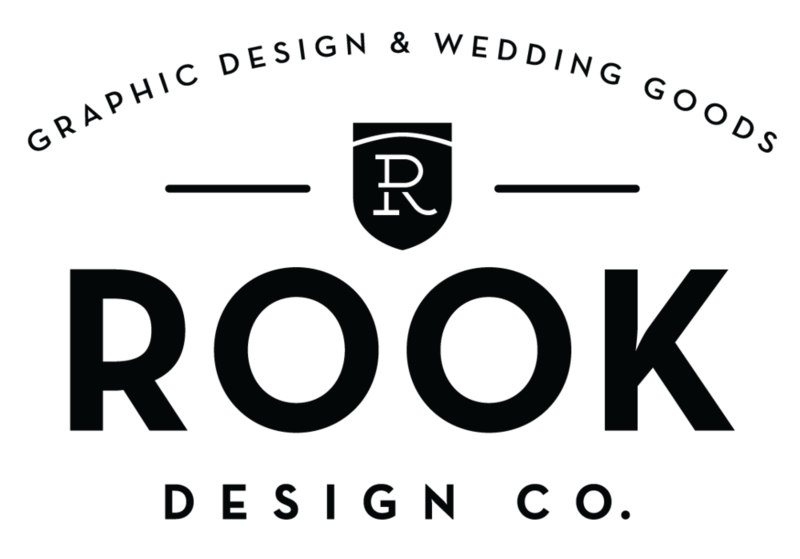 American Cancer Society Butterfly Ball recap — Rook Design Co. When we started brainstorming this year's theme, the Committee Chair requested something bright and energetic with pops of color. I came up with a paint splatter theme to incorporate the broad color palatte requested, and still tie in to the ACS logo. In addition to the invitation seen above, I was asked to put together a sponsorship packet to pass out to potential donors. Included in the booklet was a fun infographic full of ACS facts which I turned in to a scientific diagram on the butterfly. Here is a little slideshow of some candid shots from the evening. I was honored to play a part in the fight against cancer in my community!